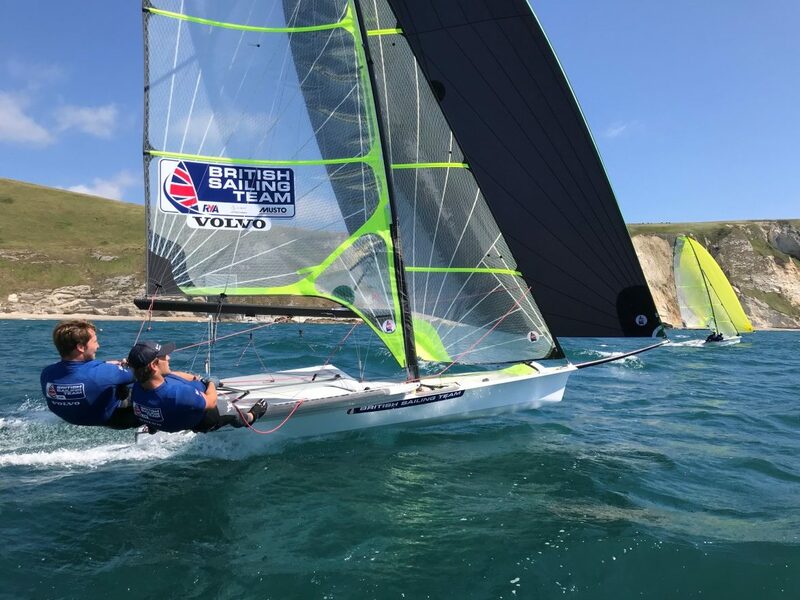 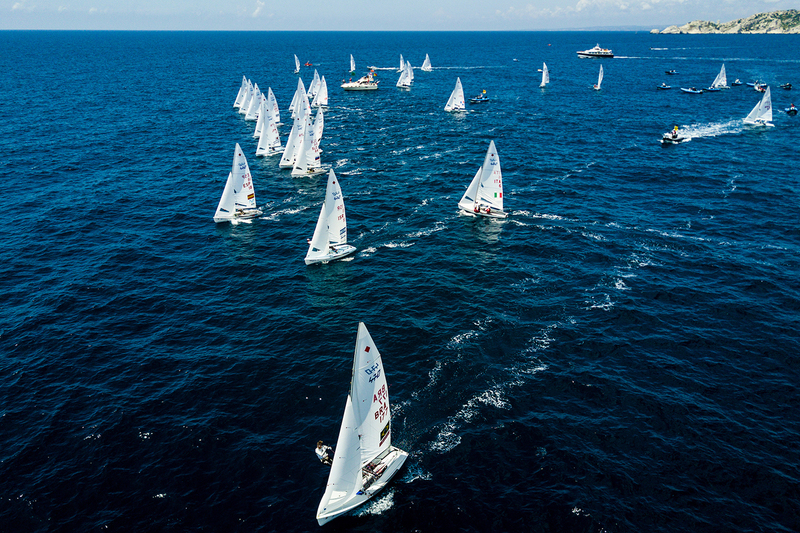 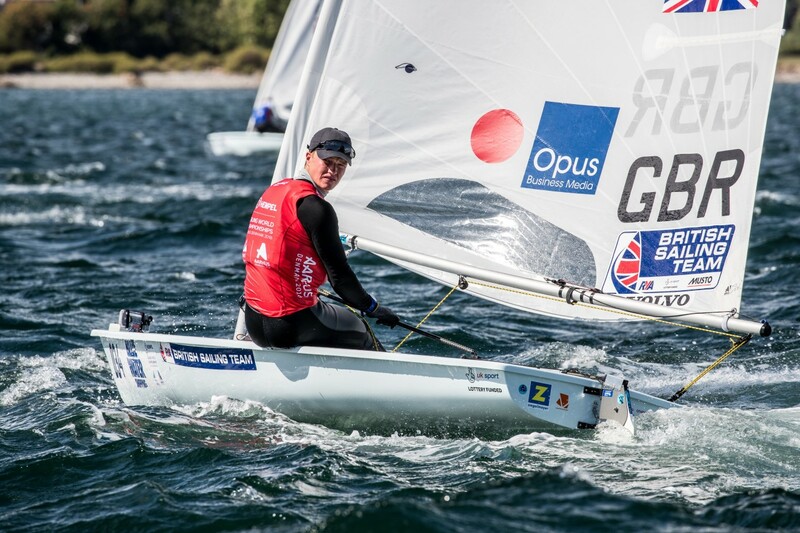 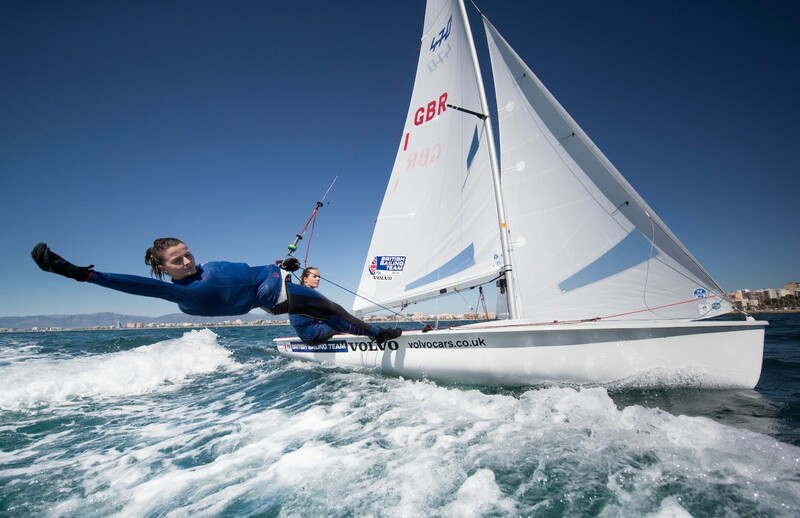 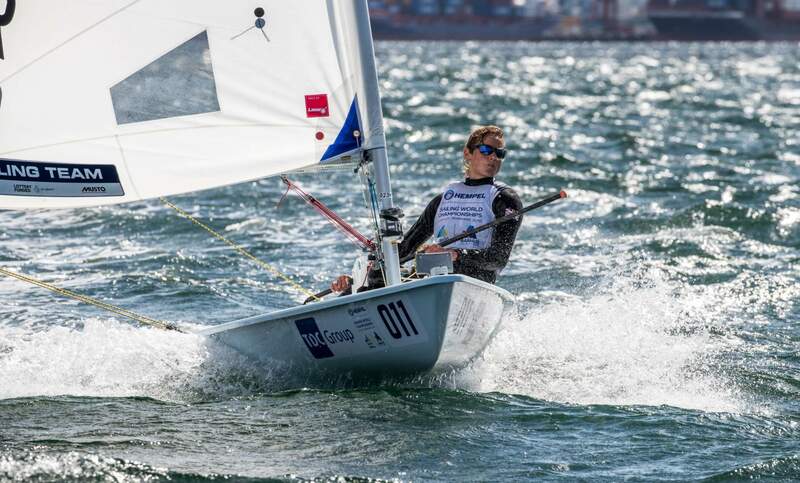 Watch the Laser Standard and Radial medal races – LIVE! 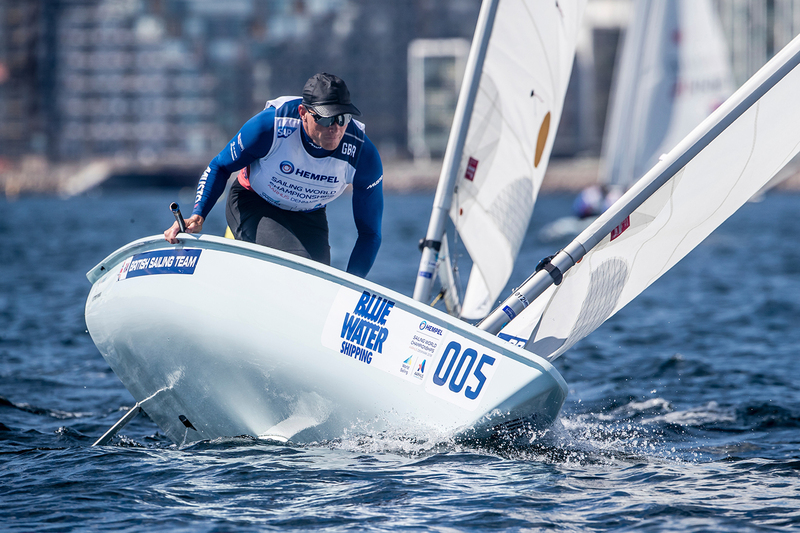 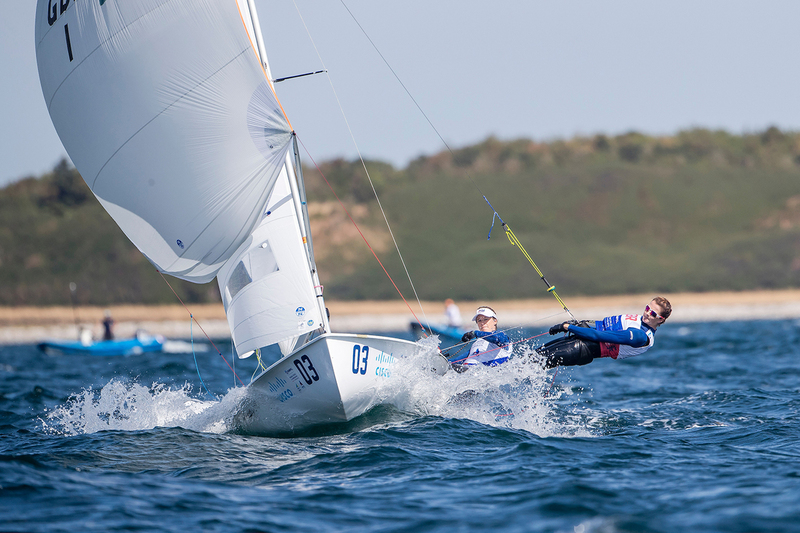 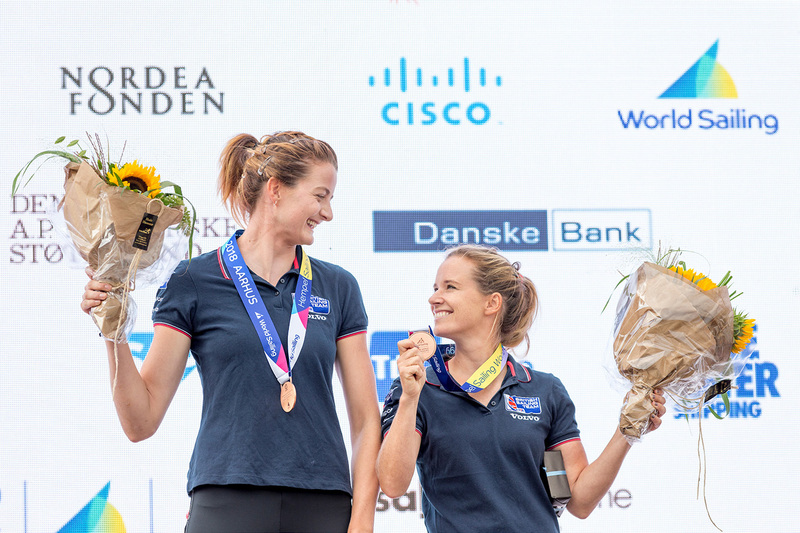 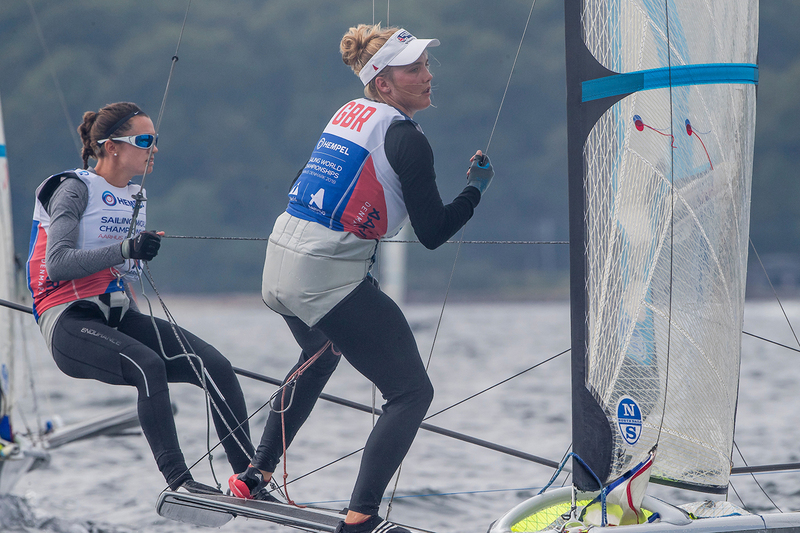 Watch the Finn and 470 Sailing World Championships medal races – LIVE! 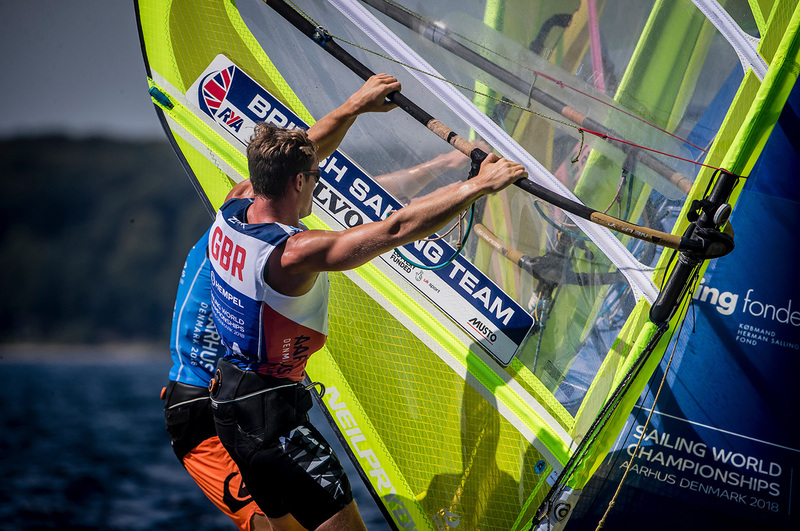 Watch day 7 of the Sailing World Championships – LIVE!